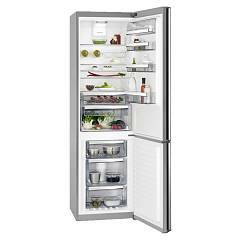 Built-in frigocongelatore cm. 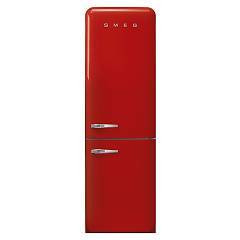 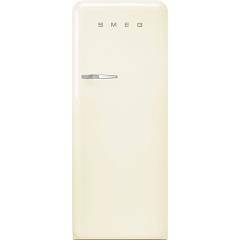 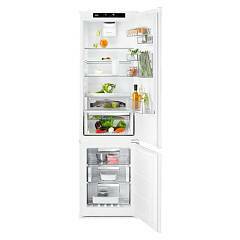 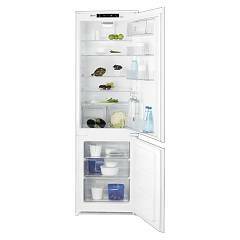 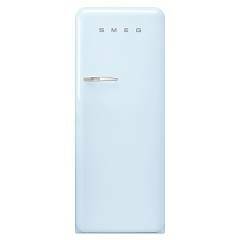 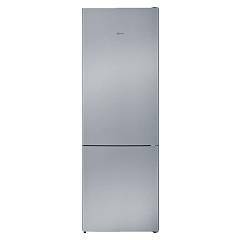 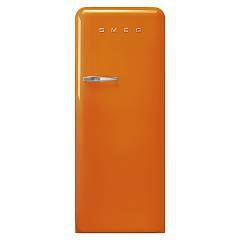 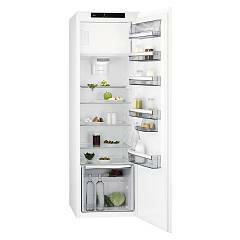 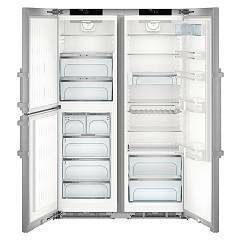 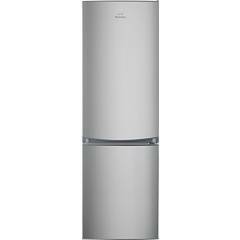 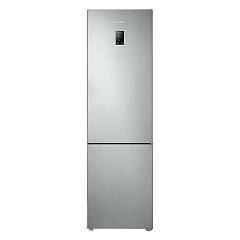 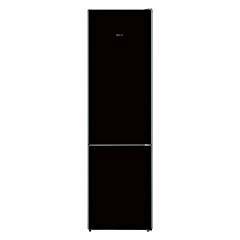 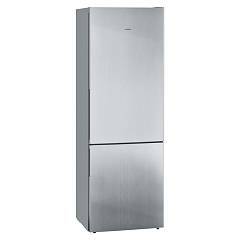 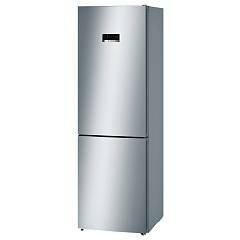 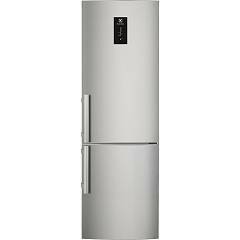 54 h 188 - 267 lt.
Built-in frigocongelatore cm. 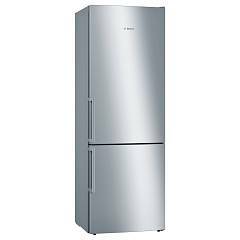 54 h 177 - 289 lt.